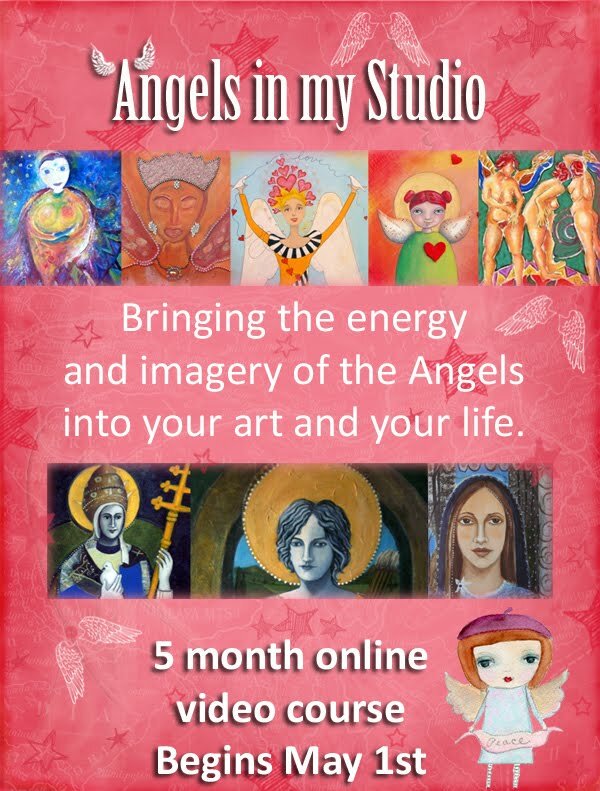 Angels in my Studio Class/ you could win a spot! You have to check it out!!! !